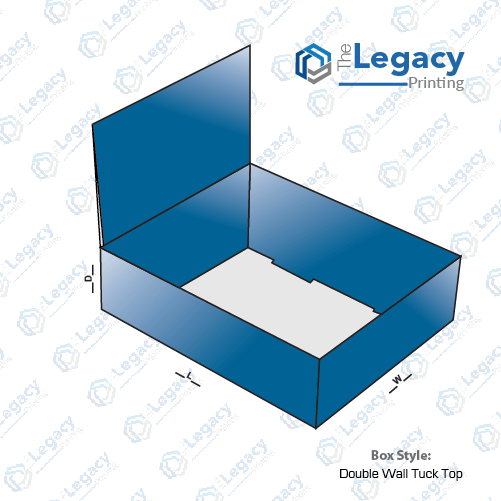 When you require a packaging box that could securely store your product, the double wall tuck top boxes can be your ideal choice. 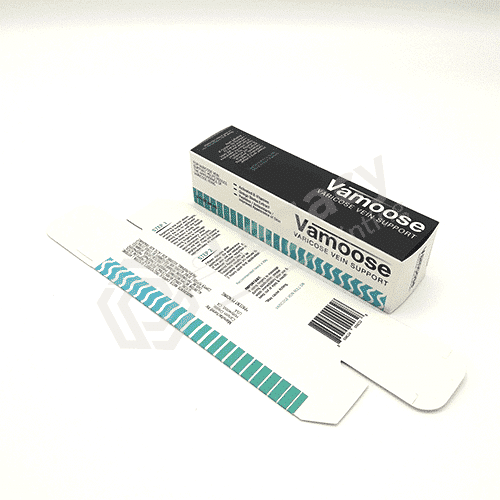 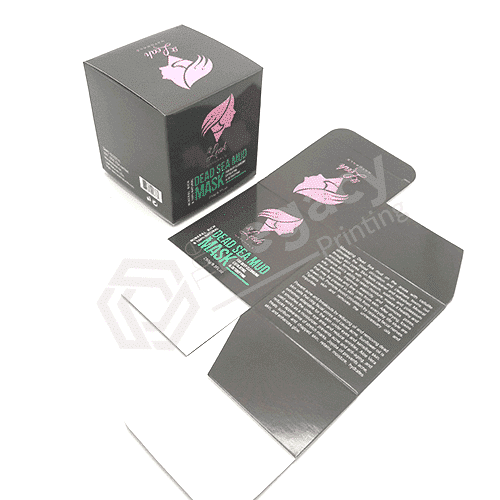 This packaging box style features a tray and lid that’s non-glued, whereas side panels fill the role of foot and lock portion of the packaging box making it further secure. 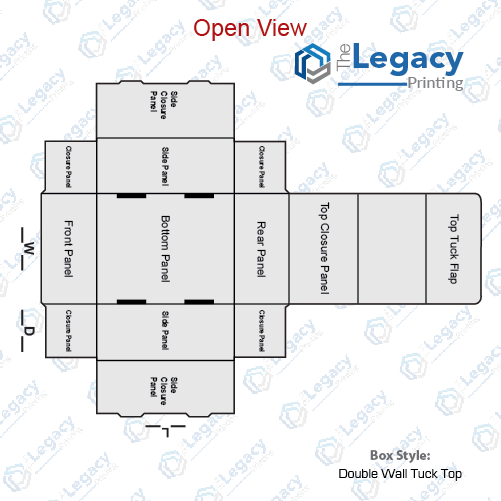 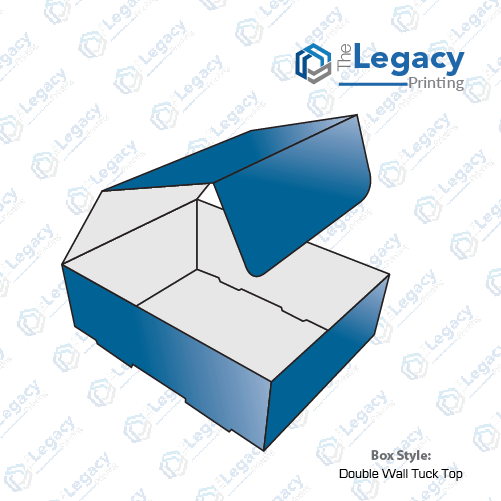 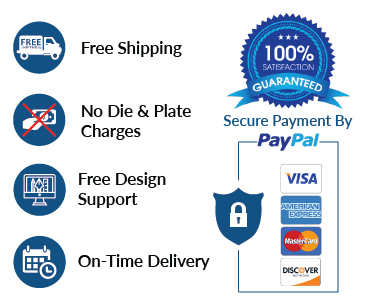 In order to ensure further security, the double wall tuck top packaging comes with three tuck flaps that are included on the lid and extended all the way down into the bottom tray.